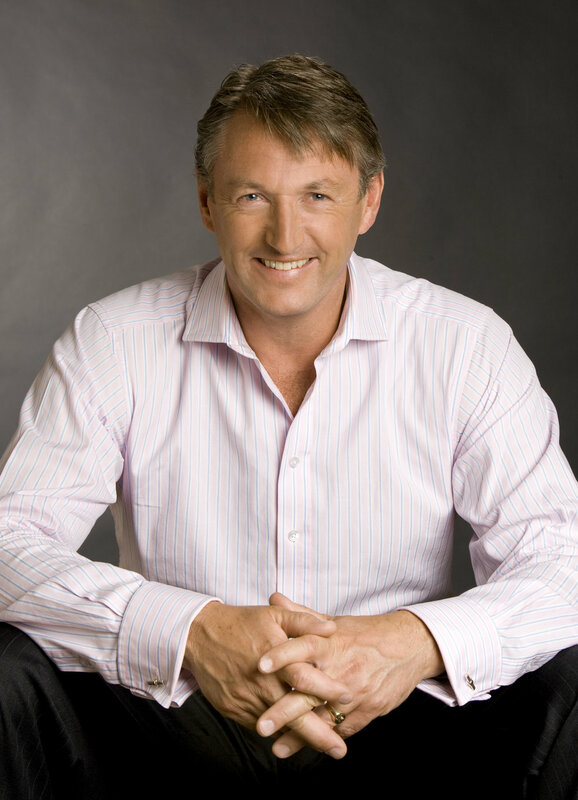 Explorer, sportsman, entrepreneur, businessman and professional speaker, Kevin Gaskell has been CEO of three iconic car brands, Porsche, Lamborghini and BMW. He innovates for businesses, improving growth and encouraging turnaround by relating tales of leadership and teamwork to motivate audiences. A qualified engineer and accountant, Kevin joined Porsche GB in 1987 and 4 years later became the youngest ever Managing Director. On the brink of bankruptcy, Kevin turned around the fortunes of the business, and in less than five years it was the UK’s most profitable car company. Kevin was subsequently recognised as ‘One of the top 40 managers under 40 in the UK.’ He is known for his successful team building skills and work as an entrepreneur. Moving onto BMW with the same success, Kevin was firmly established as one of the UK’s most outstanding business minds. Kevin was responsible for 500% increase in profitability and a record growth of 80% in sales. Founder of CarsDirect.com Europe, a pioneer in the online sales of cars, Kevin created the company and made it into the UK’s primary e-commerce solution for the automotive fleet sector. As CEO of EurotaxGlass’s AG, Switzerland, he positioned the company as the global leader in the provision of online data, systems and software to the automotive sector. Next Kevin took on the role of Deputy Chairman of Achilles Group, winner of the ‘2011 Sunday Times FastTrack’ award for the best private equity performance. He also became Chairman of Courland, the global automotive recruitment company and of Dorney Court Walled Garden, a project to introducing people to the joys of gardening. Kevin has also broken into the Asian television market, as a business mentor. Appearing on his own episode of Millionaire Minds, a programme which analyses the mindset of ultra-achievers and as an investor in the third series of StartUp, the show which mirrors the formats of Dragons Den and The Apprentice, in a search to find Asia’s best start-up - Kevin has cemented his place as an international business figure. As well as having played cricket for England, Kevin celebrated his 40th birthday by climbing Mount Everest and walking unsupported to the North Pole to raise money for Cancer Research. Using practical lessons to illustrate how success can be achieved in the face of adversity, Kevin’s professionalism and humour make him an excellent businessman and keynote speaker. Announcing the MABs 2019 shortlist!